Crisp, fresh white curtains bring a tranquillity into any space. 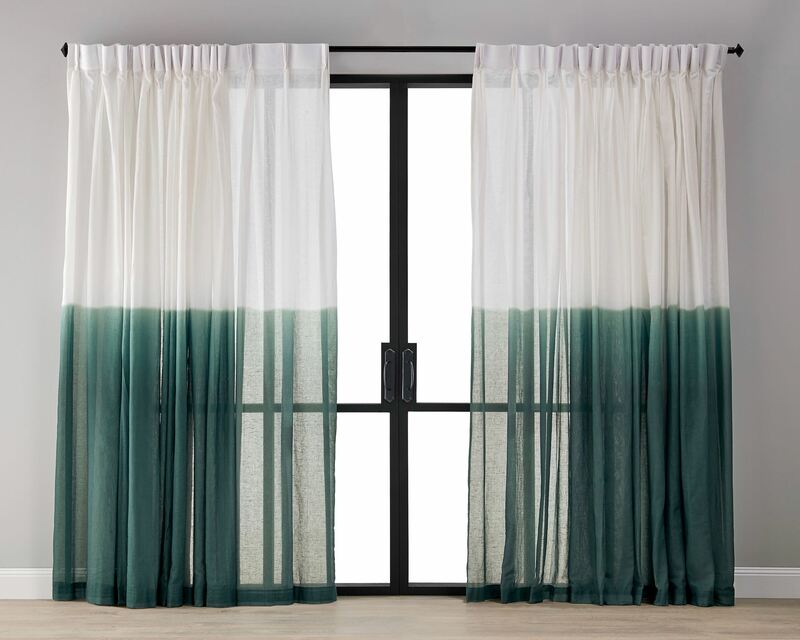 Not quite sheer, these stunning curtains let enough light in to brighten a room without losing privacy, while the high-quality linen adds texture. 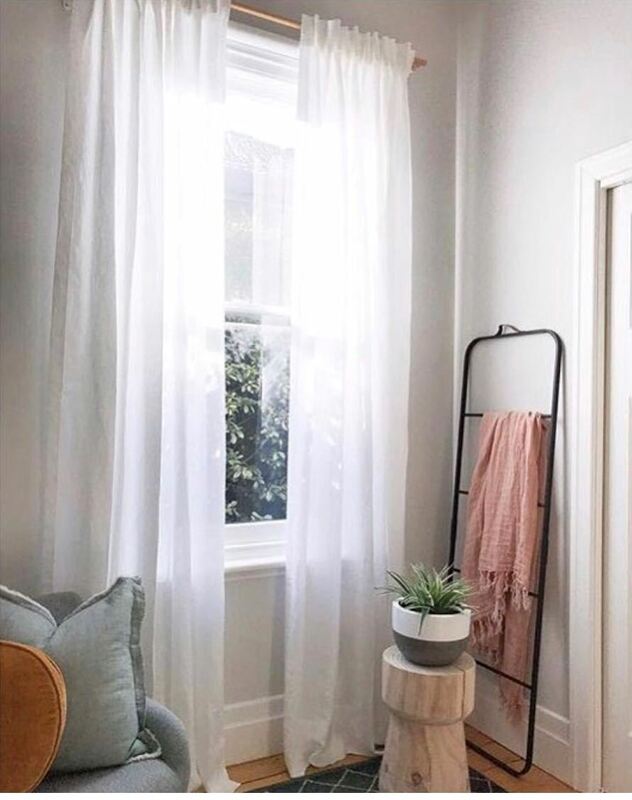 This 100% Linen fabric curtain offers a contemporary, relaxed window covering that will hold its shape and hang beautifully for years to come. Inspired by nature with a hint of the Orient, these delicate floral curtains will imbibe a bedroom, living area or home office with casual elegance and style. Fresh white curtains rejuvenate any space; open the window behind them and the light and lovely fabric will billow beautifully in the breeze. 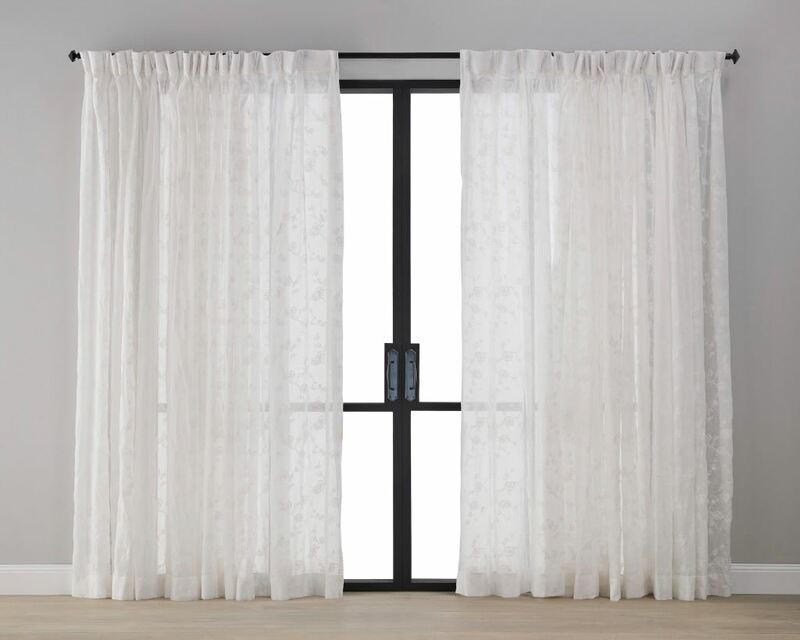 The semi-sheer curtains allow natural light into the room without compromising your privacy. If you’re drawn to these curtains, you’re likely to have a love of travel; you’re a thinker, a dreamer, and confident in who you are. Inspired by ancient tribal motifs, the patterns bring soul to a space without being too dominating. Pair these sheers with layers of white and metallic accents for a calming space with a hint of the exotic. 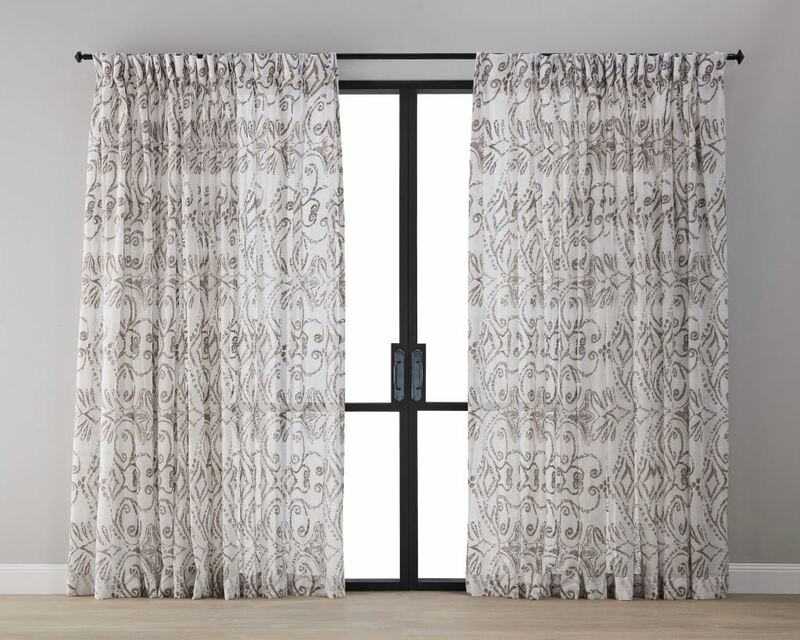 Destined to be a talking point in any room, these stunning curtains speak of style confidence and a free spirit. The semi-sheer fabric will transform a room’s light and mood as the sun moves across the sky and then dips beneath the horizon and your home is illuminated from within. Artfully bohemian with a distinctly upmarket vibe, wherever you hang these curtains will become your favourite room in the house. Destined to be a talking point in any room, these stunning curtains speak of style confidence and a free spirit. 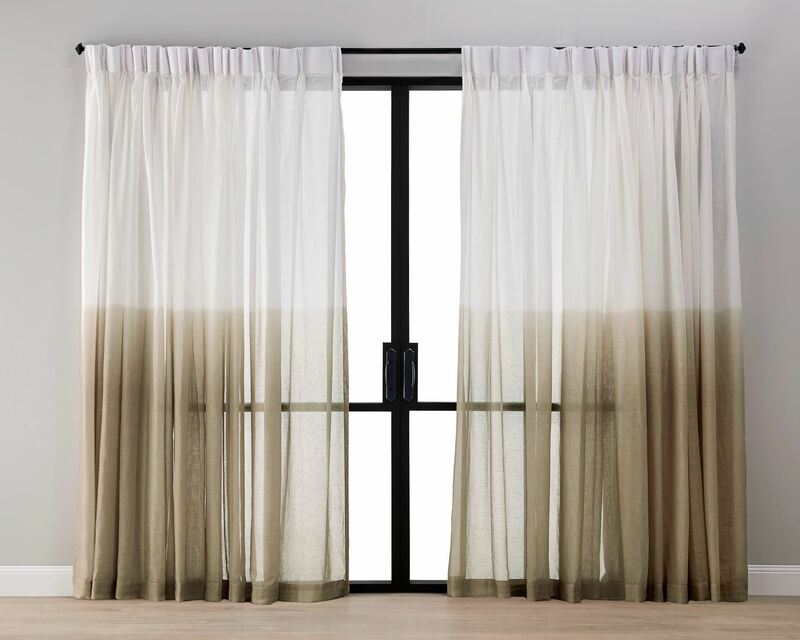 The semi-sheer fabric will transform a room’s light and mood as the sun moves across the sky and then dips beneath the horizon and your home is illuminated from within. Artfully bohemian with a distinctly upmarket vibe, wherever you hang these curtains will become your favorite room in the house.